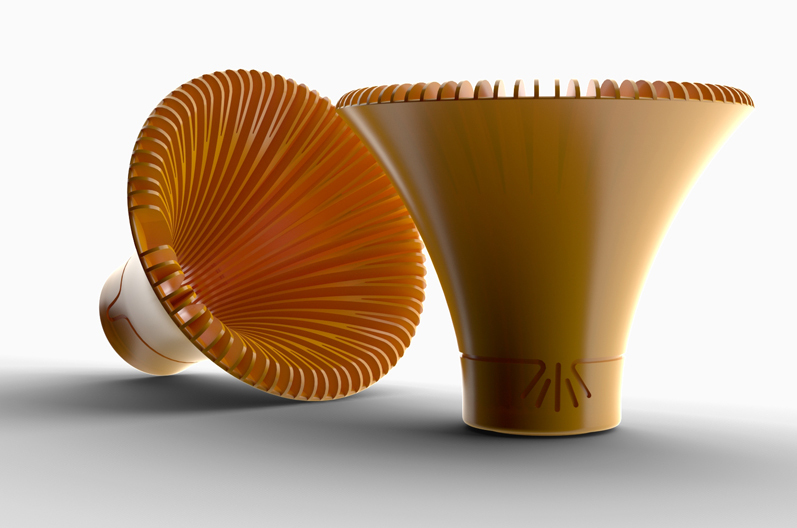 Sprout is a concept that helps home gardeners, repurpose empty milk jugs as watering cans. 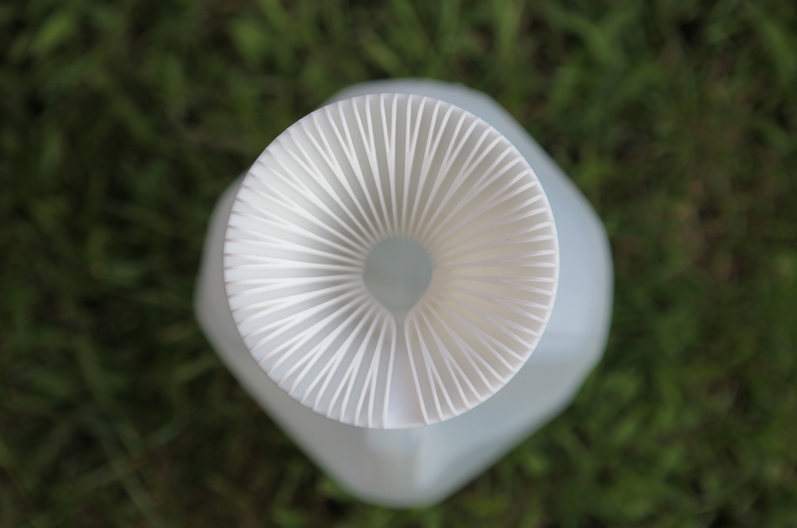 It takes advantage of what you already have in a milk jug, which is a handle, a gallon’s worth of water capacity and with the addition of “Sprout”, you will have an evenly spaced flow of water. Concept by Evan Gant of Altitude. 10 Sep	This entry was written by dustbowl and published on September 10, 2011 at 3:43 am. It’s filed under Altitude, Design Concepts. Bookmark the permalink. Follow any comments here with the RSS feed for this post. How and when can I get one? Sell them at Target! I’d buy a few! I just saw this on Design Sponge. I can’t wait to buy a few. I want a Sprout top….where can I get one? yes, i would like to by one as well!!! I absolutely love this design. I will purchase several as soon as they are available. I would also love one. Will you be selling them anywhere soon? Are these available to purchase anywhere yet? Would be a great gift! get it out there for next spring. I would be willing to pay $10.00. My gardener husband would love this! Are they available somewhere??? Wow! Love to buy some !!! This is a greate design work! Thanx for creating simple buitifull stuff the make the world a greener place! Are these available for purchase anywhere? Online? I would buy several today – help? Fantastic! I’d totally buy one or three as gifts 🙂 Btw, if this is a concept item, I’d enter it in apartment therapy’s design showcase. And by I’d I mean you of course! love love love this…i want one…a few! Someone should put sprout on kickstarter now… I’d back it. What a tease….I want one! As seen on TV is the next venue to sell on. If you have questions I have contacts as I also have an a seen on TV product. DM me and we can arrange a contact or discuss any concerns you may have. Show and Sell – but where? I like, but what country are they going to be manufactured in??? I would definitely buy this. And recommend it to all my friends too. Where can we get some of these?? I’m like many of the commenters above – where/when can I buy one? I know of at least 6 people that would be thrilled to receive one from me. Where? When? I’d love to have one of these.. when will they be available?? This is so beautiful and would be perfect for my water-saving household! 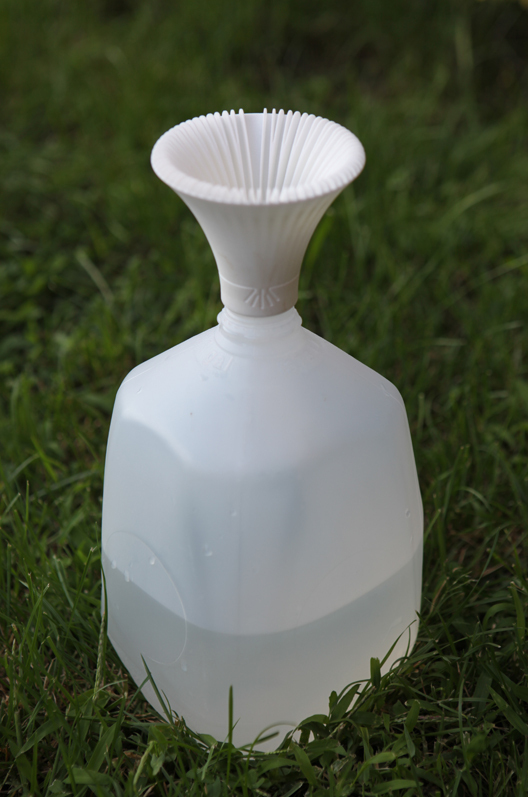 I keep a gallon jug just like this in my shower to catch water as it warms up which I then use in my garden. I want one!!! (or many, really) Where can I get them??????? Seriously…..I really want one of these…or two or three….please! How can we get them? Sorry, the developer of Sprout is looking into the feasibility of making this in production. We will post any new updates we hear from the developer. any new updates on this product? Great product! I’d love to know as soon as these are available and hopefully wholesale. Would love to try one out and do a product review. Even better if it could be made from a recycled milk jug! Hurry up and make these please!! I want one! One for me and gifts for everyone on Mother’s Day. Are these available any where, yet? Not yet. I have passed on this message to the inventor. Seriously! I know it’s only been a week, but I want one too!! do you have an idea as to when it might be available?? I have been using an old jug to water my plants with for a while now and I’d love to have one of these! Where can I get this sprout? It’s growing season boys! Bust out a mold and get these babies going! Such a great idea. If it becomes available I’d love to know where. I want some! The spouts of every watering can I have ever bought have broken off before the season was over. This is a great solution! Please keep us posted on when this will be available!!! This is a brilliant idea. I want some….soon. 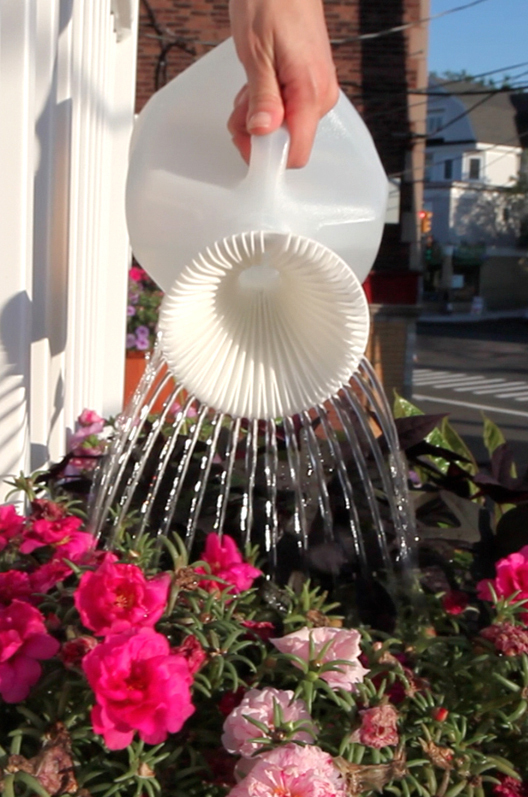 Perfect way to recycle and enjoy the beauty of water pouring from a milk jug. This is amazing, would also like to know when it is available and where. Is there some kind of email list that can be set up to get notified of this product’s release?